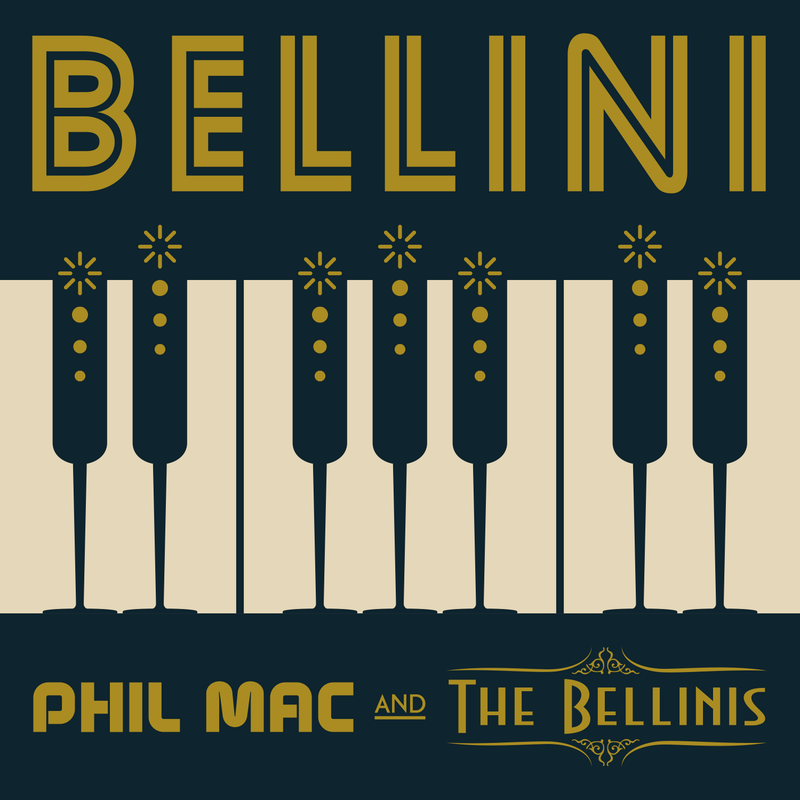 Another collaboration from Phil Mac, this time popping the cork with London band The Bellinis on a dancefloor rendition of their stage show opener, Bellini. Vocal magic from lead singer Louise with a cocktail of piano, beats and swing. So, are you ready for the show? 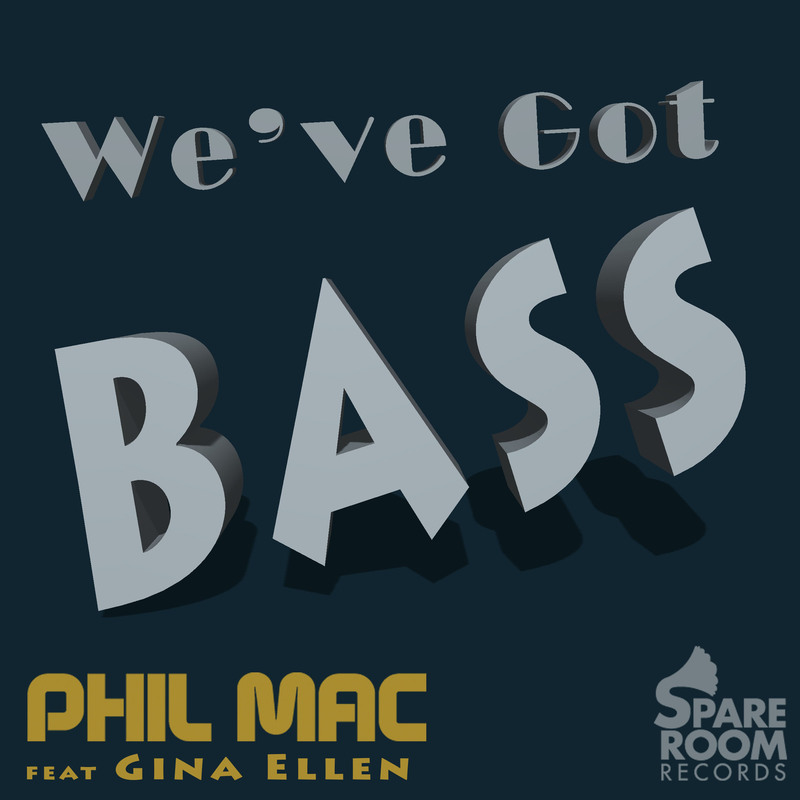 Phil Mac is back with this dancefloor smasher, We’ve Got Bass. Featuring the vocal talent of Gina Ellen, the story of yesteryear goes futuristic compliments of the signature Phil Mac drop and an earth shattering bassline. Fellow Swing and Bass maestro Mista Trick takes on remix duties upping the BPM and cranking up the filthy bass even further. We’ve Got Bass! 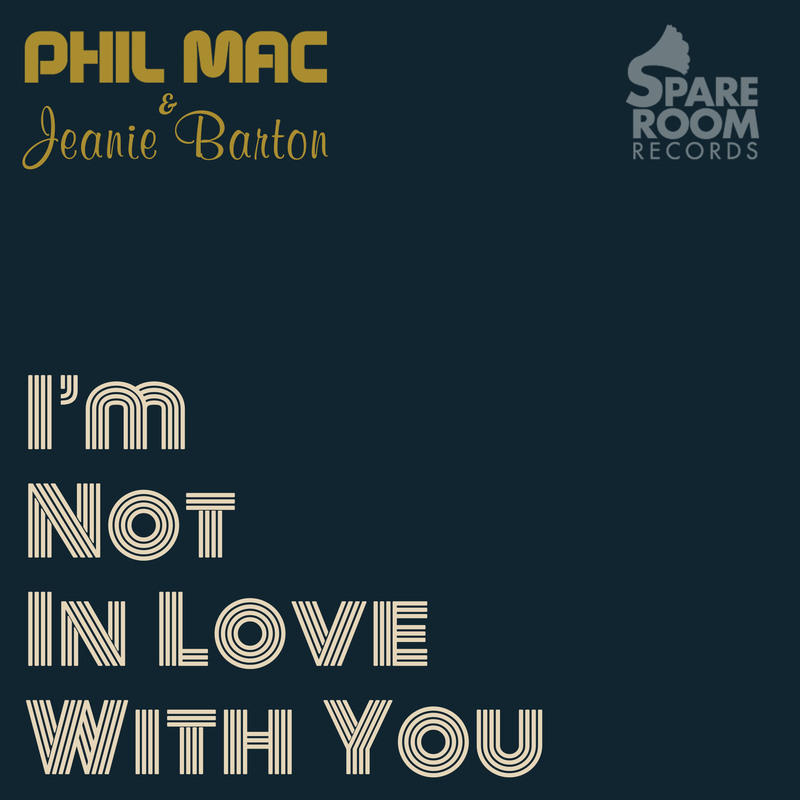 Spare Room Records is proud to present this superb collaboration between Phil Mac and jazz scene’s finest singer/songwriter Jeanie Barton. Jeanie’s anti-love song meets Phil Mac’s signature production in this super catchy floor filler. 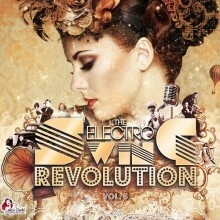 I’m Not In Love With You – it’s girl power, electro swing style! The inaugural release from Spare Room Records. 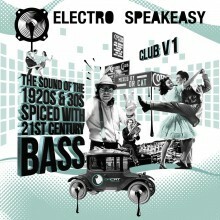 Phil Mac’s tracks are heard at every Electro Swing and Vintage night worldwide due to success of his free soundcloud page. 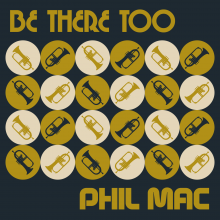 Now Phil Mac is releasing Be There Too, the first release to feature on Spare Room Records with the dancefloor swing style he’s known for.